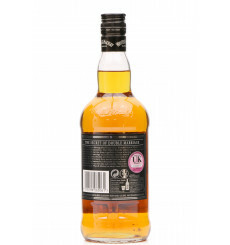 A law has been introduced in Scotland which stipulates the minimum price that alcohol can be sold for. 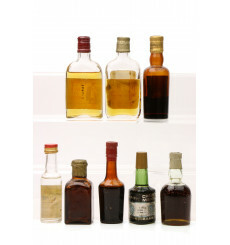 It aims to target problem drinking and save lives from alcoholism. 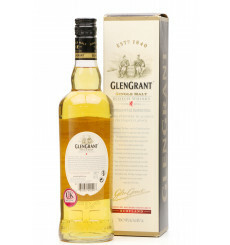 To comply with the law we have been forced to introduce a 'starting price' for all alcoholic Lots in the auction. 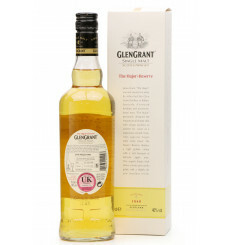 This means that a 70cl bottle of 40% alcohol cannot be sold for less than £14.00. 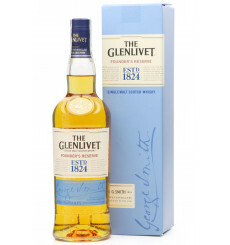 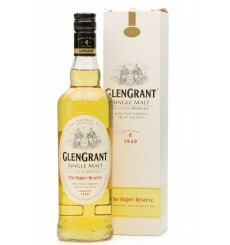 A cask strength whisky will have a higher start price. 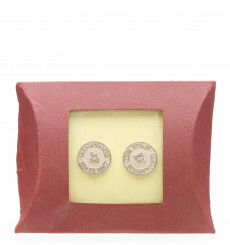 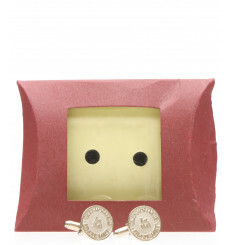 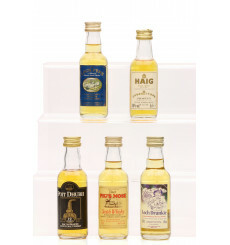 A miniature will have a lower start price. 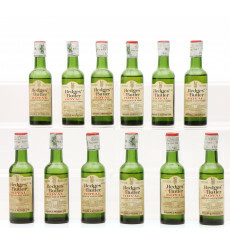 Alaska, California, Connecticut, Delaware, Florida, Idaho, Louisiana, Maine, Maryland, Massachusetts, Nebraska, New Jersey, New Mexico, New York, Oregon, Rhode Island, Texas, Vermont, Virginia, Washington District of Columbia, Wyoming. 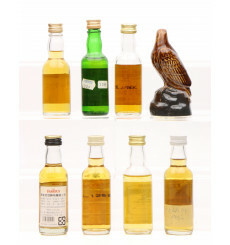 Should any bids placed in the last 5 minutes for any Lot be made, then this will extend the end time on that particular Lot by 15 minutes. 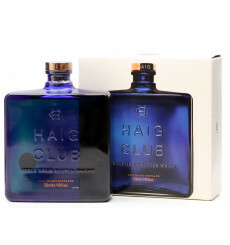 Created apparently to introduce new customers to the whisky world, this was made in conjunction with David Beckham and Simon Fuller. 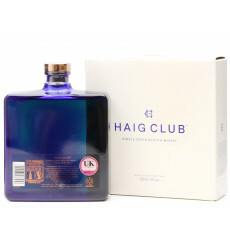 The Haig Club is a light and sweet grain whisky which is great over ice and in cocktails. 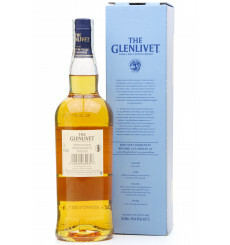 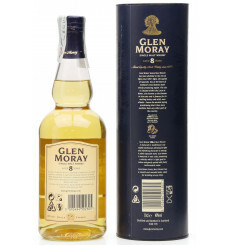 An easy drinking dram. Extra Special fine porcelain Wade ceramic decanter from Arthur Bell & Sons. Finished in 22 carat gold housing 100% Scotch Whiskies Distilled & Blended in Scotland. 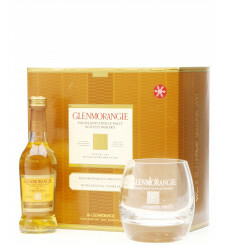 A Glenmorangie Gift Set which includes a miniature bottling of the 10-year-old The Original and a tumbler to enjoy it in. 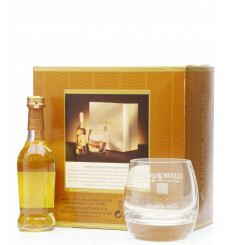 All comes presented in a box. 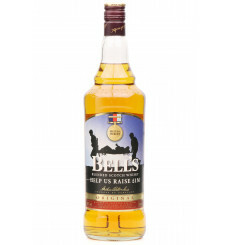 A 1 litre bottle of Original blend from Bell's, in support for Help for Heroes. 10p from the sale of each bottle was contributed to Help for Heroes Trading Limited which Gift Aids all its taxable profits to H4H. 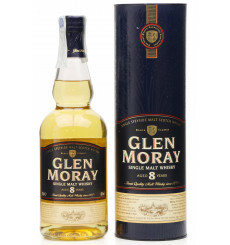 An 8 years old from Elgin distillery Glen Moray. 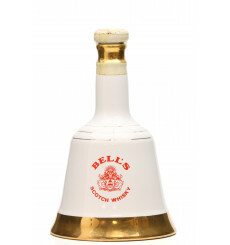 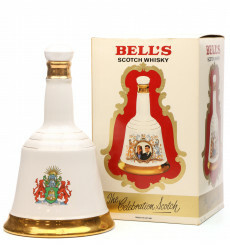 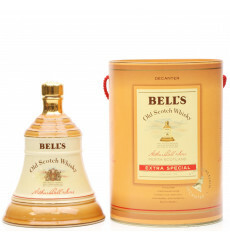 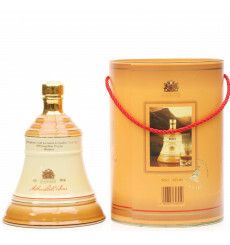 Bell's Wade Porcelain Whisky Decanter finished in 22-carat gold, produced to commemorate Christmas 1991. 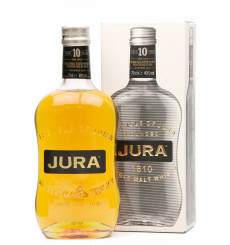 Jura 10 years old Single malt whisky. 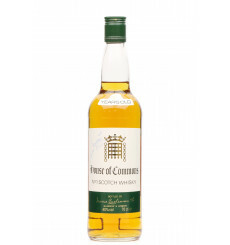 The House of Commons No.1 Scotch Whisky 12 year old bottled by James Buchanan. 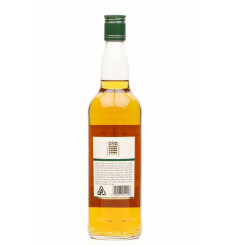 This bottle has been signed by Anne Begg (MP). 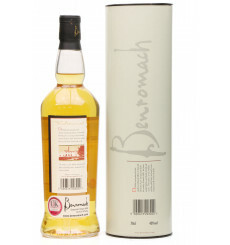 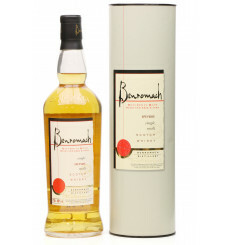 Benromach is a no age statement bottle which has matured in hand-selected oak casks. 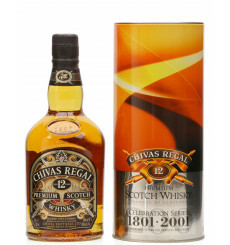 A limited edition Chivas Regal 12 years old Premium Scotch whisky, commissioned to celebrate 200 years of Chivas Brothers. 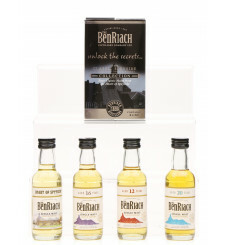 The final pack in the celebration series features 3 new British photographers. 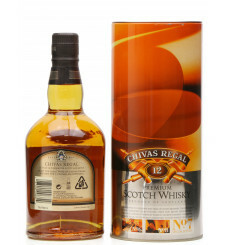 This No.7 special edition introduces work by Andrew Harrison - His personal interpretation of the world's smoothest Scotch whisky, Chivas Regal. 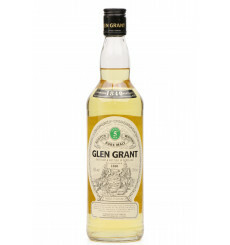 A 5-year-old whisky from Glen Grant. 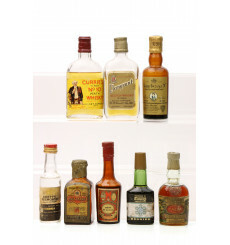 An assorted lot of eight miniatures, please refer to images for full lot contents. 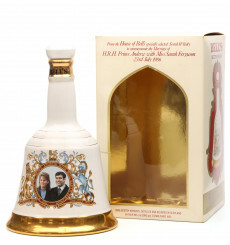 A Bell's ceramic Wade decanter produced to commemorate the marriage of HRH Prince Andrew with Miss Sarah Ferguson on the 23rd July 1986. 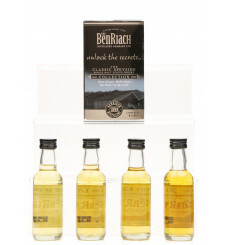 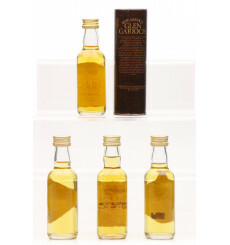 A set of four miniature bottles, 2x Glen Garioch 10 Years Old, 1x Auchentoshan 8 Years Old & 1x Auchentoshan 10 Years Old. 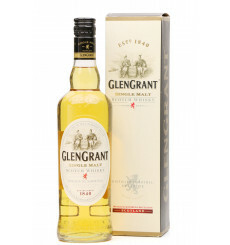 A 70cl bottling of single malt from Glen Grant. 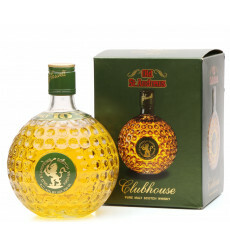 Old St Andrews Clubhouse 10 year old blended Scotch whisky. 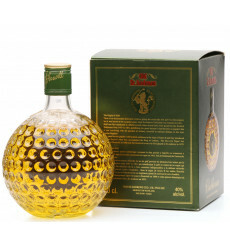 An interesting golf ball styled glass bottle, in original box. 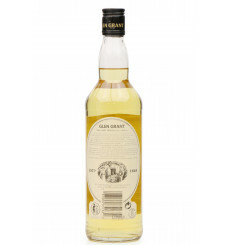 From Speyside distillery, Glen Grant comes this 5-year-old pure malt. 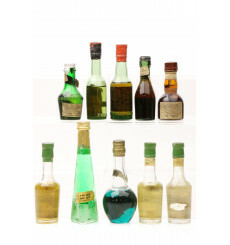 A lot containing eight assorted miniatures, please refer to images for lot contents. 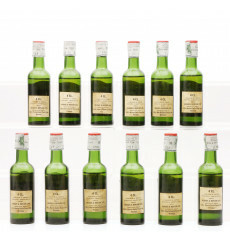 A set of twelve miniature bottlings of Royal blended Scotch by Hedges & Butler, Wine Merchant who was born in 1855 in London. 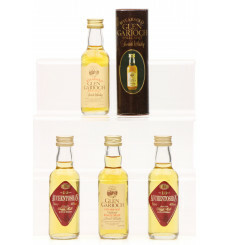 These miniatures have been bottled at 86° Proof and imported by S.R.L Mario Cario Tucci Ltd. 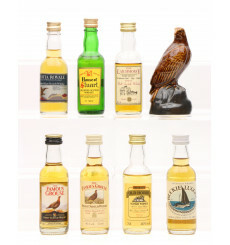 This lot contains 5 miniatures, please see images for lot conditions and fill levels. 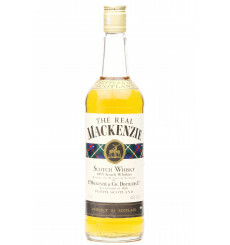 Blended whisky bottled by P.Mackenzie & co, Glasgow. 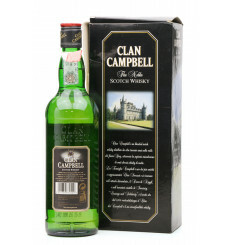 A bottle of Clan Campbell 5 year old blended Scotch Whisky, Distilled, matured and bottled in Scotland by Muir MacKenzie & Co Ltd.The Clan Campbell is one of the oldest families in Scotland dating back to the year 1216. 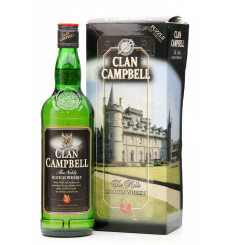 This bottle also comes with a jugsaw puzzle of a Scottish Castle. 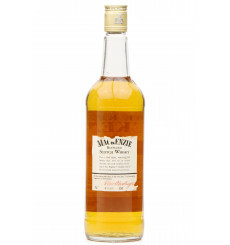 Whyte & MacKay Matured Twice blended whisky. 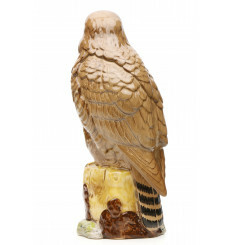 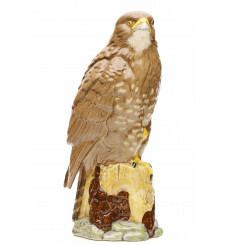 Beneagles Royal Doulton Scotch whisky Buzzard ceramic is part of the Scottish Birds of Prey series. 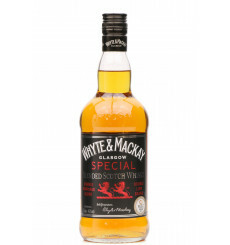 At the point when most whisky producers bottle their blends, Whyte & Mackay "Special" is put back into the barrel to mature even further. 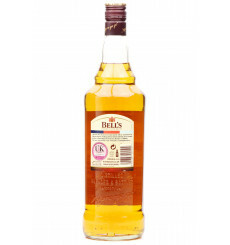 This second maturation period gives the blend time to mingle and marry, to give an added smoothness and roundness. 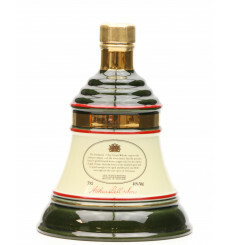 A limited edition Bell's Wade porcelain decanter produced to celebrate the birth of Prince Henry (Prince Harry) of Wales 15th September 1984. 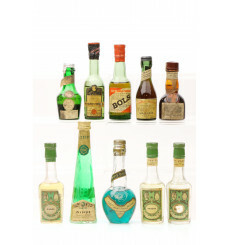 A lot of assorted miniatures x10, please refer to images for lot contents. 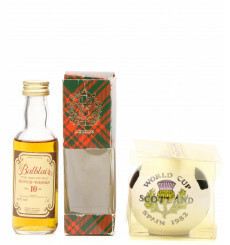 This lot contains a Balblair 10 year old bottled by Gordon & Macpahil and a Beneagles Scotland 1982 World Cup miniature.